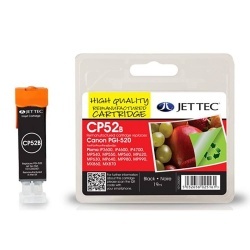 JetTec Canon Ink Cartridges are available in 2 varieties: OEM Ink Cartridges (Original Equipment Manufacturer) and Compatible Ink Cartridges. Canon ink cartridges are manufactured by Canon themselves and compatible Canon ink cartridges are supplied by InkRite, Jettec and PrintRite. 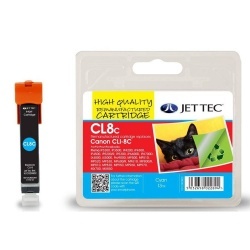 Original Canon Ink Cartridges are always best for the highest print quality from your Canon InkJet Printer. 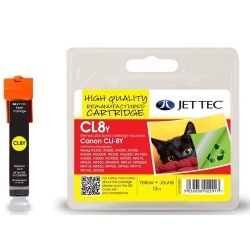 Looking for cheap Canon Ink Cartridges? 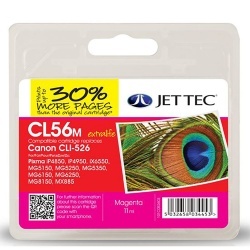 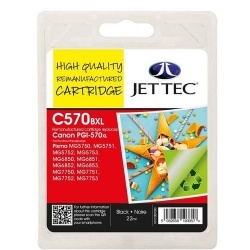 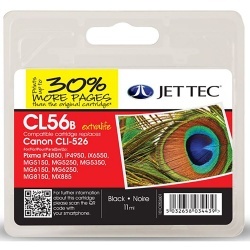 Then have a look at JetTec branded Canon compatible printer ink cartridges for Canon printers, they provide OEM style quality printing but at a fraction of the cost of original Canon ink cartridges. 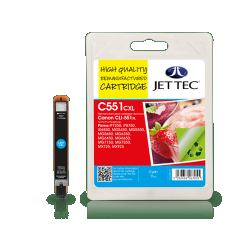 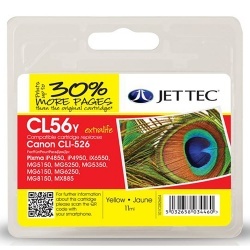 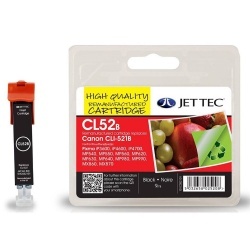 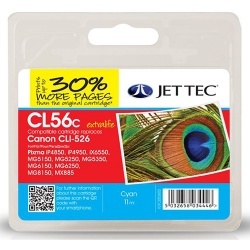 Jet Tec printer inkjet cartridges are made in the United Kingdom and are compatible with the latest and most popular types of Canon inkjet printers. 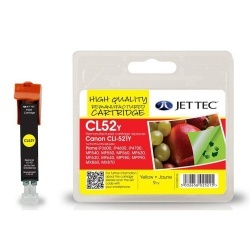 Why Choose JetTec Ink Cartridges? 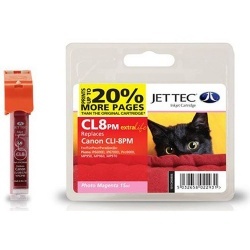 Popular Canon ink cartridges include: Canon CLI-8 ink, Canon PGI-5 ink, CL-41 ink, PG-40 ink and BC-02 ink.